In a recent LA Inspection, inspectors reported that there was evidence of “high expectations and attainment”, parents were involved in developing the curriculum and there was “very good development through cross-curricular activities and drama”. In French, most pupils in Y4 achieve Bronze in the Lingua Junior Award (the languages assessment scheme developed by Richmond Borough). Please see PDF below. The majority of Y6 pupils achieve Silver and an increasing number now reach Gold. 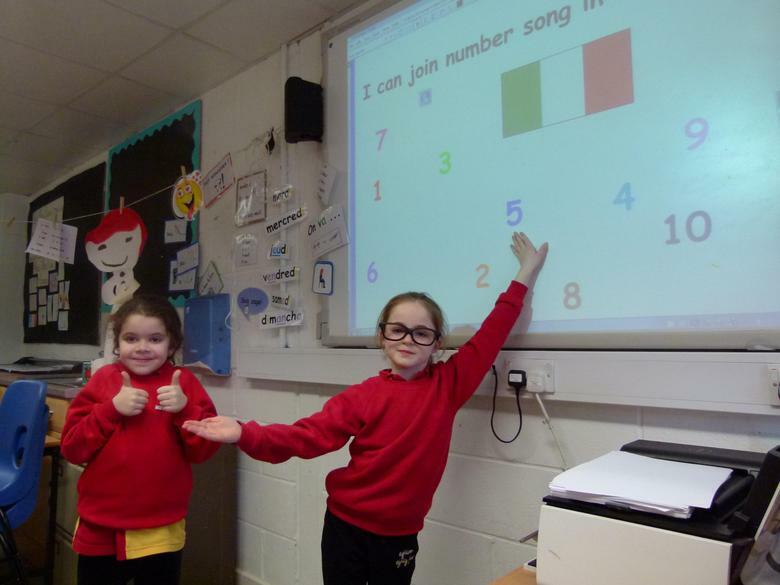 We have developed close links with local secondary schools where Y7 teachers come to help assess pupils' progress in this popular language scheme. Parents regularly comment on the children’s positive attitude and progress when they start language learning in secondary school. Links have been established with other local schools in order to share best practice evident at St James’s and acknowledged in publications (Languages Today, Primary Update). We are now able to offer Mandarin with the support of Gumley House Convent School (Confucius Classroom Primary School Partnerships) . 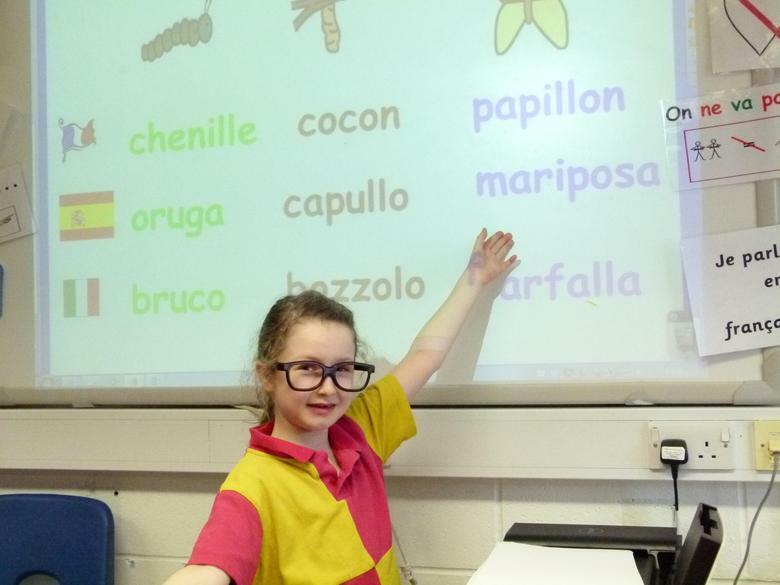 Year 2 children learn the language as part of their carousel activities and Year 5 children have the opportunity to get involved in a taster afternoon. 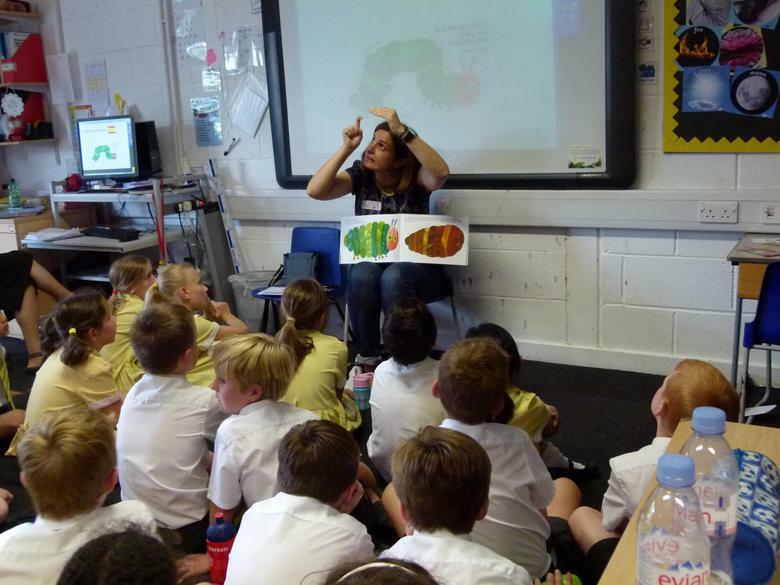 This year, we are offering an after school club for children in KS2. 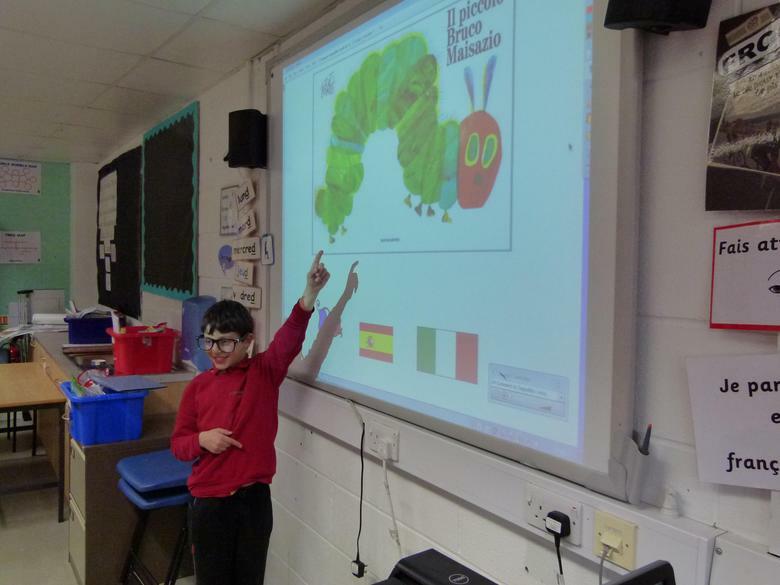 St James’s reflects the global nature of the Church in hosting language clubs in Spanish, French, Italian and Polish. 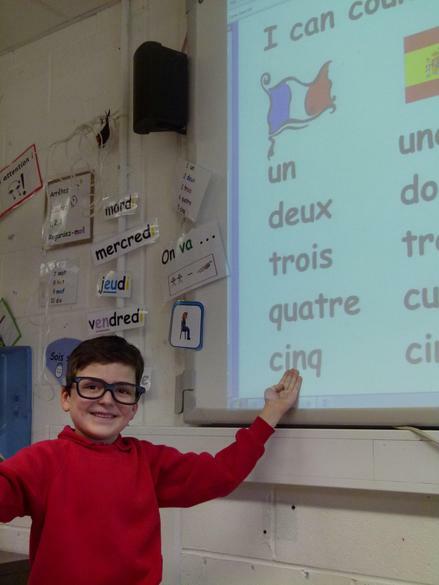 Some pupils from the GTC (George Tancred Centre for children with Autism) are included in French lessons. 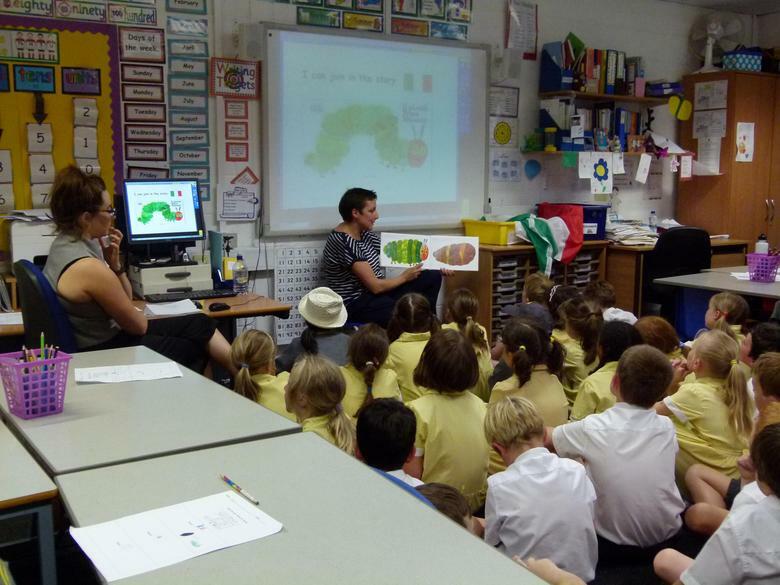 Staff are developing their own language skills through a series of INSET and lunchtime drop-in clinics; class teachers are familiar with the FL New Curriculum and Y4-Y6 teachers sit in French lessons and support small groups of pupils. We have a strong link with St Mary’s University College. 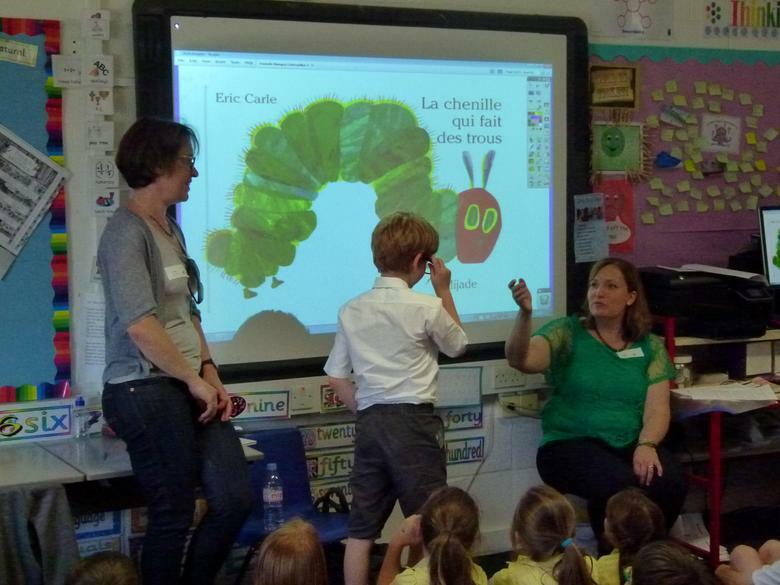 We host French trainee teachers for 4 weeks every year. This enriches greatly our French provision. 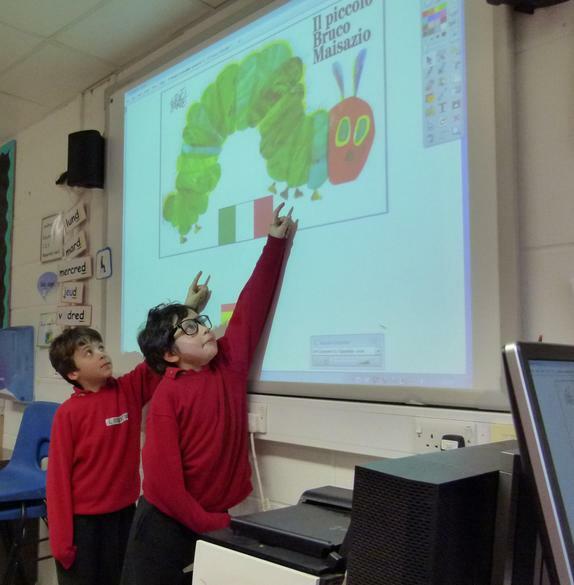 We also support PGCE students (primary and secondary) with their FL subject knowledge and in sharing best practice. 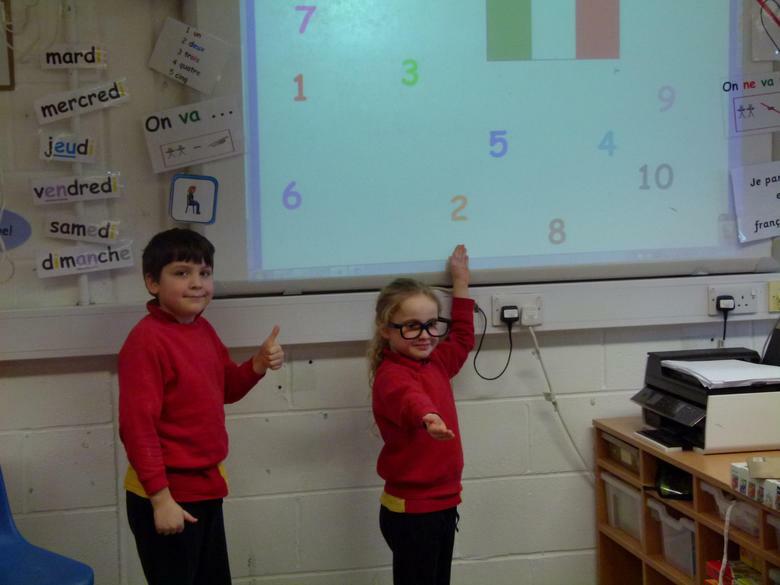 St James’s school gained the Links Mark Award – a National Award for innovation in language teaching.